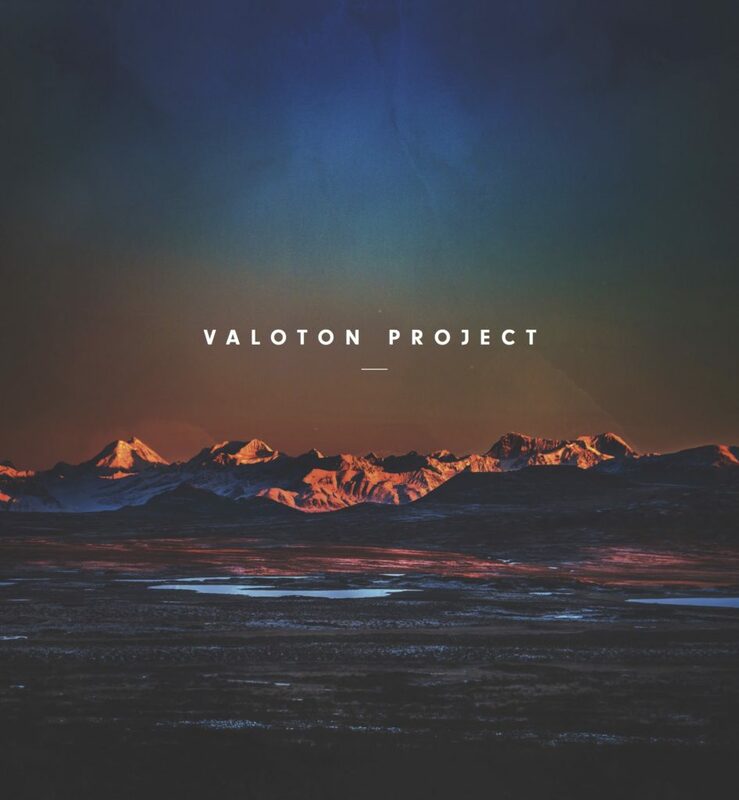 My new album, Valoton Project, is out today, dear friends. I hope you like it. 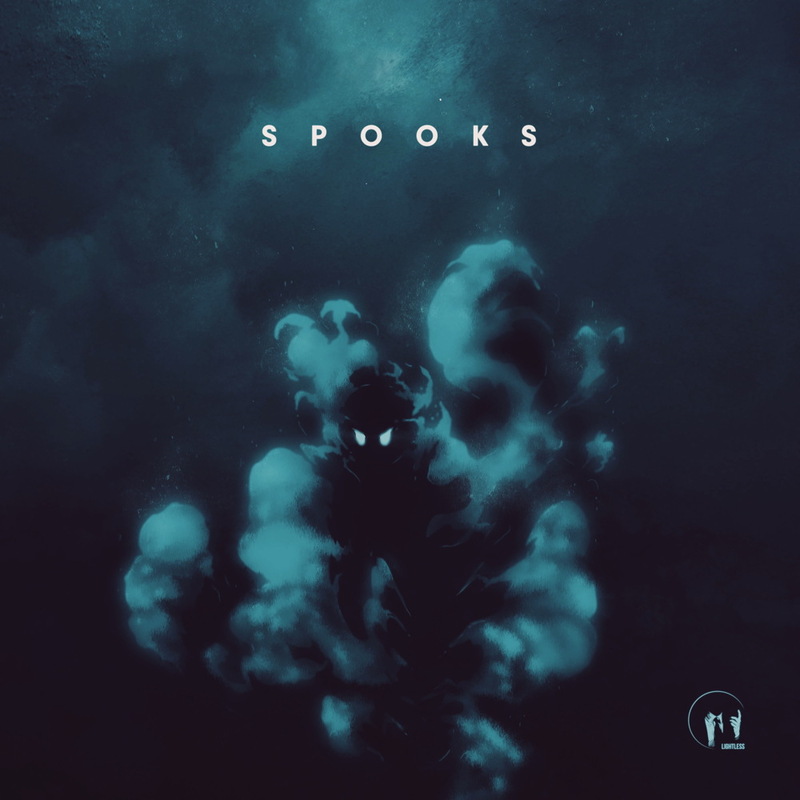 You can get it from Bandcamp and pay for it what you think it’s worth or get it from / stream on the usual services. I wanted to deviate from my usual stuff (there’s so much of it lined up already, so just wait!) and take a break from the norm. As a music-maker, I want to be exploring new avenues, as I think that’s best for longevity. Sometimes you have to travel paths less trodden and go against what others might expect. An artist willing to be in the game for the long run needs to evolve and expand, and this is how. Expect the unexpected. This album was something I wrote during the darkest winter hours – hence the name, “Valoton”, which is Finnish for Lightless. Musical escapism therapy at its best. If you find this something you like, please do share it. 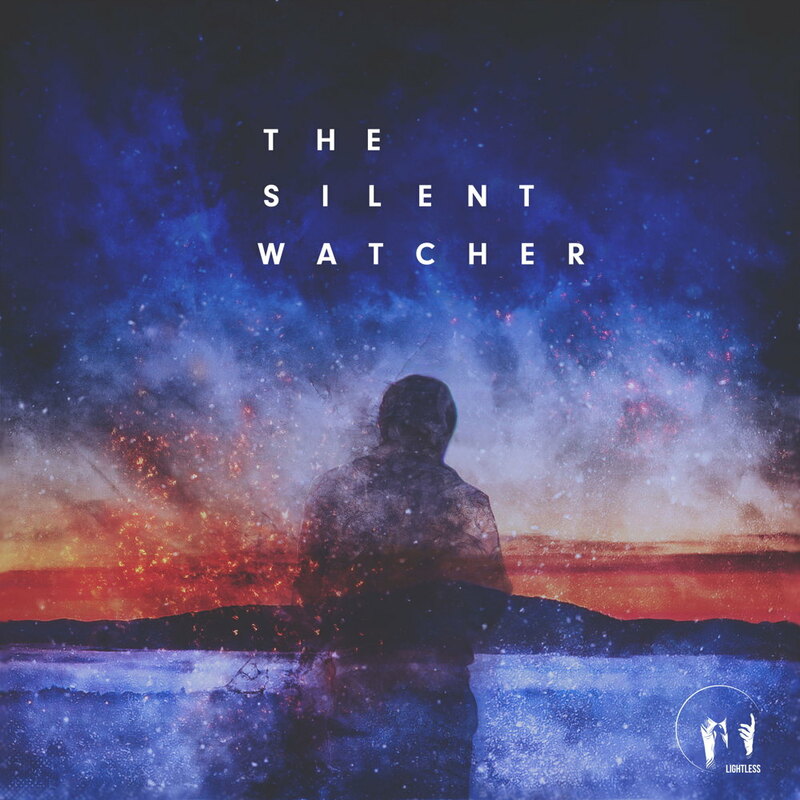 The Silent Watcher 2×12″ vinyl preorder up now. It is a two-record release, running at 33 rpm, two songs per side, so you get all the eight songs on the album. I’m trying to do with as a co-op with The Diggers Factory. 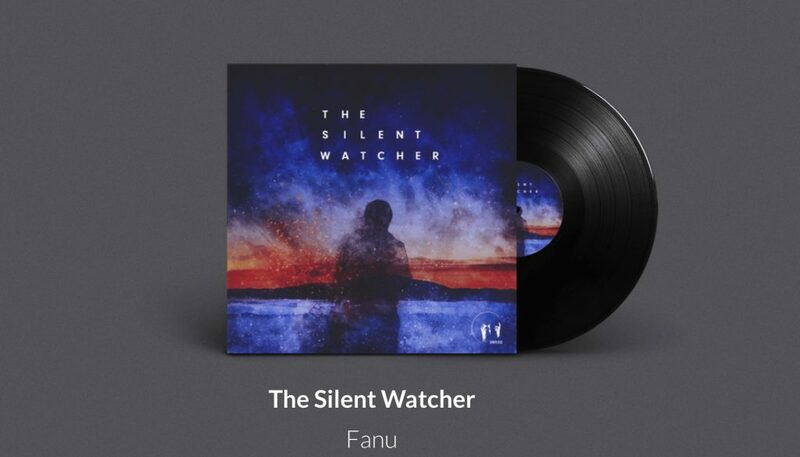 My new album ”The Silent Watcher” is out today. It’s an aging junglist’s take on D&B / bass music. Today is my 37th birthday and the only way I’m celebrating it is by releasing this album. I’m allowing you to pay what you want for it; I don’t even know what people should be charged for music these days. Zero is a valid price, too, if you can’t afford anything, but in that case I’d kindly ask you to share it – if you like it, that is. It’s also out via all typical outlets and streaming services. I’m proud to present the music of SDS on Lightless. To me it’s fresh, because doing breaks in D&B is a bit of a lost art these days, and that’s what I set out to push with Lightless initially. 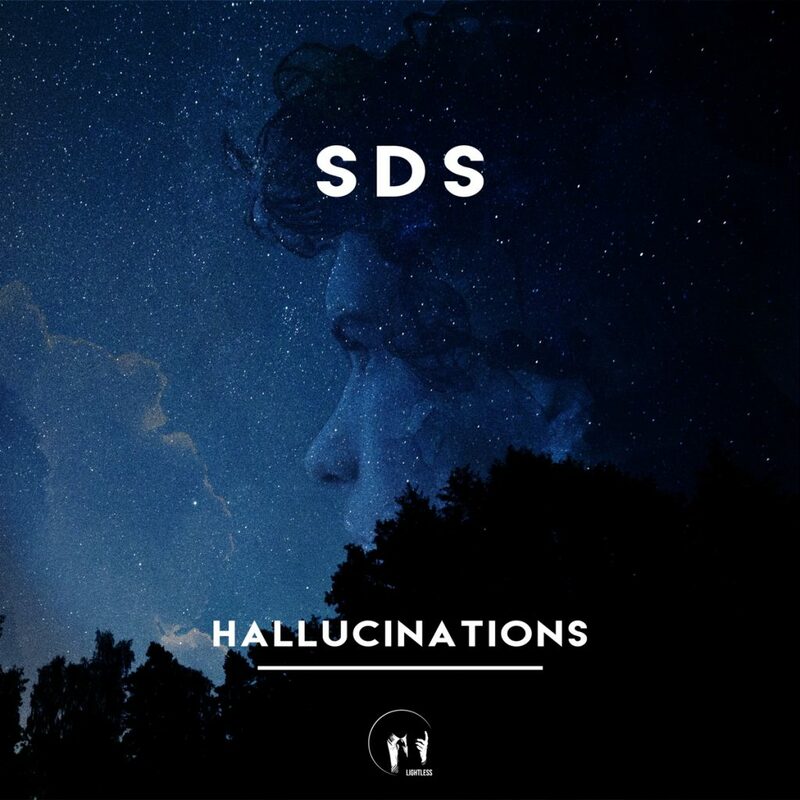 In SDS tunes, I can hear a bit of Danny Breaks, Paradox, Seba, Teebee, and a bit of Fanu, too. Dark, dystopian, far out, far away. Drums are the backbone. SDS takes me back, but I can see and hear his eyes are on the future. We will be hearing more of this guy. BUY THE EP AT Bandcamp / Digital Tunes / Beatport / Boomkat / Juno Download / iTunes / Google Play and all major digital stores. If you want to give yourself a refresher on Lightless back catalogue, take a look at Lightless Bandcamp page. Lightless = 10 years. Time flies by pretty quick. I started the label in September 2006 due to the then great indie / bass music distributor ST Holdings constantly suggesting that to me, promising to pay for all expenses, saying they have faith in my sound. They said it doesn’t make sense shopping my music around, and that I should consolidate. And so I did. Big thanks to Chris and Andrew Parkinson, wherever you are. Those guys did me a massive favor, and I’m proud of every moment. Huge thanks to everybody that’s been supporting – wouldn’t be possible without you. New release out in November. If you don’t know, check Lightless on Bandcamp (can be found in all stores).